There’s a price to pay for the increased efficiency and reach enabled by the digital age. We’ve all heard the story before. A massive, multinational corporation neglects some aspect of their security and falls victim to a crippling large-scale cyberattack, with criminals lifting millions of dollars in customer data and digital assets. Equifax, J.P. Morgan, Home Depot, Yahoo!, Verizon, Uber and Target – these narratives are so commonplace that they barely raise an eyebrow when we read about them in the news. 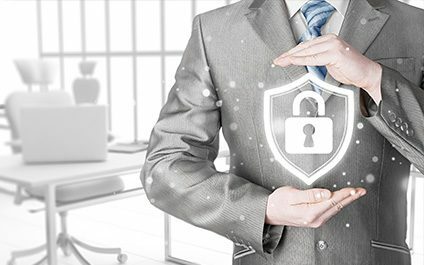 Small business owners assume that since they don’t have the resources of a Fortune 500 company, they don’t have the means to invest in anything but the barest of security. Obviously, hackers know this and target SMBs in droves. The bad news is that most businesses’ paper-thin barriers won’t save them in the event of a crisis. The good news is that it doesn’t take thousands upon thousands of dollars to implement a security system that will send the hackers packing.